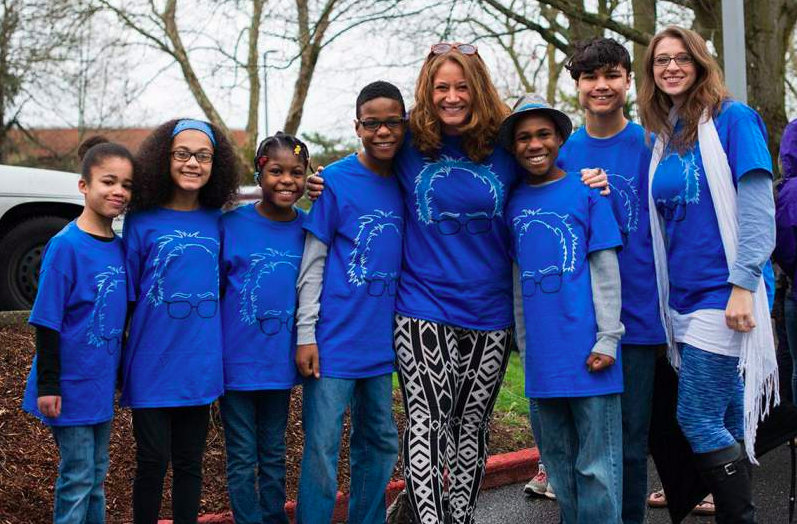 Skeletal remains were found inside of a child’s shoe just a mile north from the Hart family vehicle crash, the Mendocino County Sheriff Office said. Deputies were dispatched to the area of North Highway 1 and Hardy Creek in Westport, California, around 7:15 p.m. Wednesday when they said a local resident found a girl’s size 3.5 shoe entangled inside one of the leg pant of a girl’s size 10 pair of jeans. The clothing washed onto the shore of Hardy Creek, the Mendocino County Sheriff's Office said in a statement. Deputies said they found a human foot inside the shoe. The shoe with the skeletal remains was released to the Mendocino County Sheriff’s Office Coroner’s Division. Six out of the eight Hart family members have been found after their vehicle drove off of a cliff and crashed in March. The crash killed Jennifer Hart, 38, Sarah Hart, 38, Markis Hart, 19, Jeremiah Hart, 14, Abigail Hart, 14 and Ciera Hart, 12. Devonte Hart, 15, and Hannah Hart, 16, have yet to be found. It still remains unclear how or why the vehicle was driven off the cliff. Devonte Hart was the media's center of attention after the crash. In 2014, a photographer captured the teen embracing a police officer and crying during a protest after the announcement that the officers who shot and Killed Michael Brown in Ferguson, Missouri, would not be charged with his death. Last month, authorities reported that the toxicology tests found that Jennifer Hart, who was driving the vehicle, had an alcohol level of .102. Her wife, Sarah, and two of their adopted children, also had a “significant amount” of an ingredient that is found in Benadryl that can make consumers feel sleepy. The family appeared to have a number of family problems. Weeks before the crash, Devonte Hart reportedly went to a neighbor’s house to ask for food, KATU2 reported. The 15-year-old said his parents were not feeding him as a type of punishment.